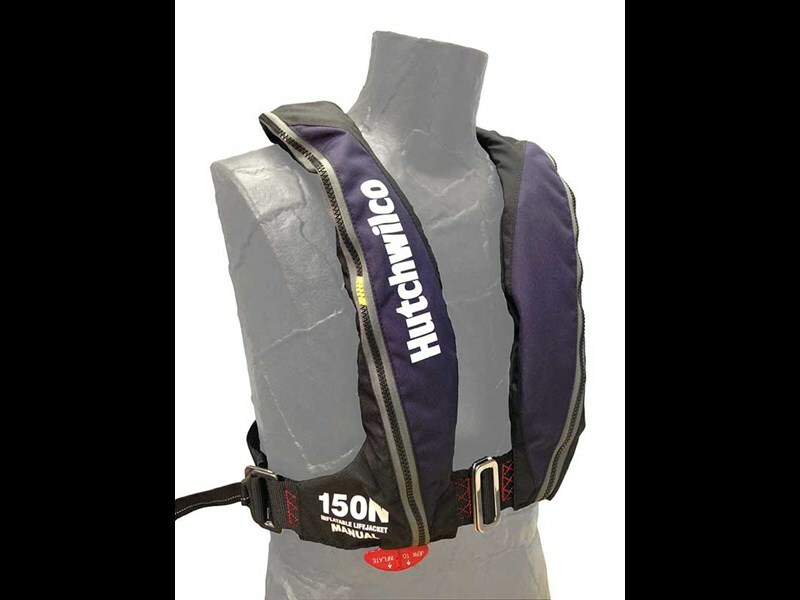 Hutchwilco Limited has released a new version of its popular manual inflation lifejacket: the Super Comfort Series 150N. The new Super Comfort Series 150N manual inflatable lifejacket with its new tailored three dimensional design sees improved adjustability with the stainless steel buckle and adjustment system, which provides a one size fits all tailored fit for greater comfort. Made from durable woven fabric, the Super Comfort Series has the same inflation mechanism as the existing model, but features a unique burst zip for when the jacket is inflated. The Super Comfort Series inflatable lifejacket is a low profile item that has twice the buoyancy of a conventional jacket but without the size and bulk of a traditional unit. Available in either a manual inflation version, in which a mechanism activates at the pull of the cord and releases a C02 canister inflating the jacket. Alternatively, there is an automatically inflating model, which will inflate when immersed in water. In the case of the automatic version, once inflated the lifejacket will rapidly turn an unconscious wearer onto their back. An oral inflation tube is also fitted and after use the jacket is manually deflated via the oral tube and can be rearmed again for future use. 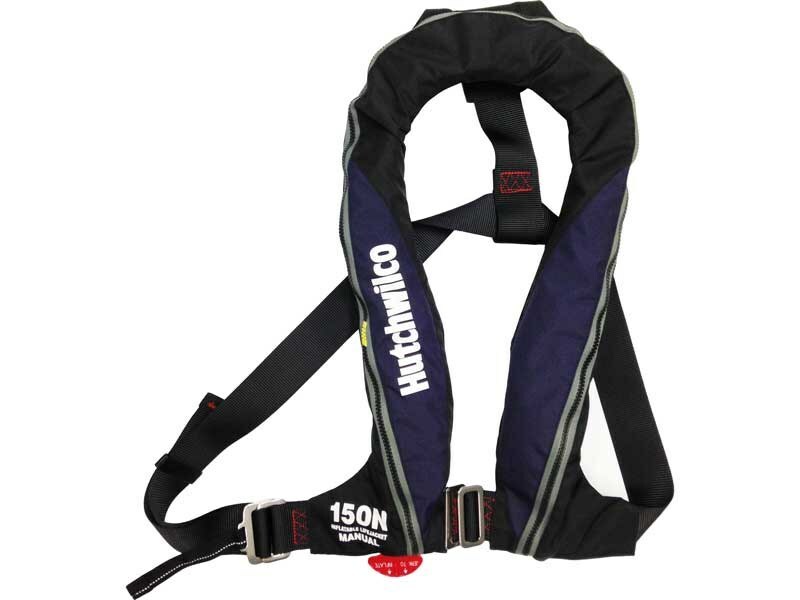 The Hutchwilco Super Comfort Series lifejacket will retail for $119.99. Check out the new Super Comfort Series 150N at the Auckland On Water Boat Show, Sept 29-Oct 3, stand #122.